Kitchen drawer lighting is located on the top part of a kitchen drawer cabinet. 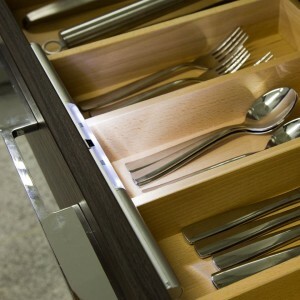 It allows you to easily see items in the drawers. 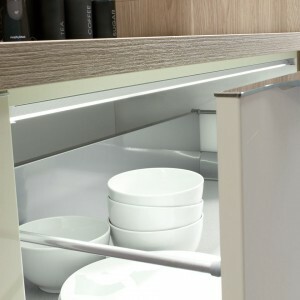 High definition LED drawer lights are a great added extra to illuminate pan drawers where additional light is often sought.